Despite popular belief, children are one of the largest groups of Australians experiencing homelessness. In fact, children under the age of 18 make up 27% of people experiencing homelessness (ABS, 2012). 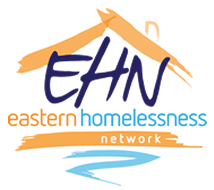 In 2015-16, approximately 4,000 people presented to a homelessness service in the eastern region with one or more children. 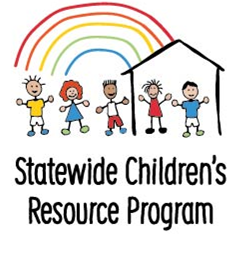 The Statewide Children’s Resource Program (SCRP) advocates for and assists practitioners in homelessness support and other non-government services to respond more effectively to the needs of children who have experienced homelessness and/or family violence. Each region across the state of Victoria has a Children's Resource Program Respresentative who offers flexible and tailored support to agencies. This includes regional information; training; support and resources; and promoting best practice to those working with children in homelessness and support services. They also administer the Children's Brokerage Funds. Staff from Opening Doors, Women’s Refuges, Family Violence Support agencies, Family Support Services, Police FV Liaison and other agencies who work with families experiencing homelessness and family violence are invited to attend. and Raising Girls - Two evenings with Steve Biddulph. Steve is one of the world’s best known parent educators. A psychologist for over 30 years, his books – including Raising Boys, Raising Girls and The complete secrets of Happy Children – are in over 4 million homes worldwide.